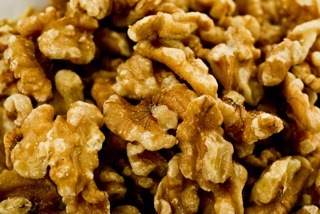 English Walnuts are the light in color and have a mild taste that is great for eating or baking. 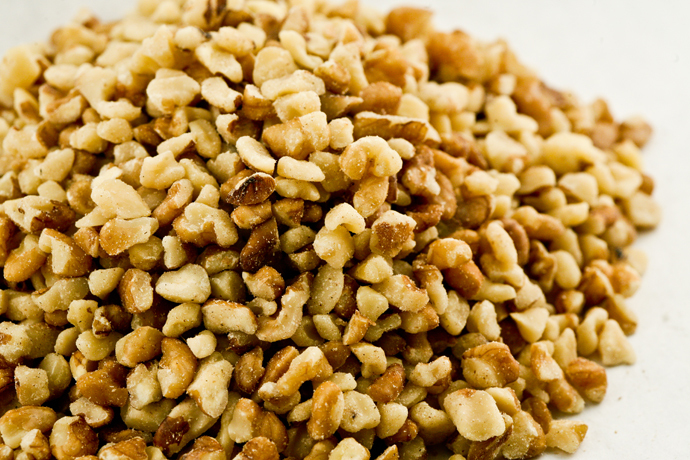 Walnuts are highly nutritious and great source of vitamins..
English Walnuts in small pieces are great for baking, toppings or added to any meal or salads for added protein in your diet. ..